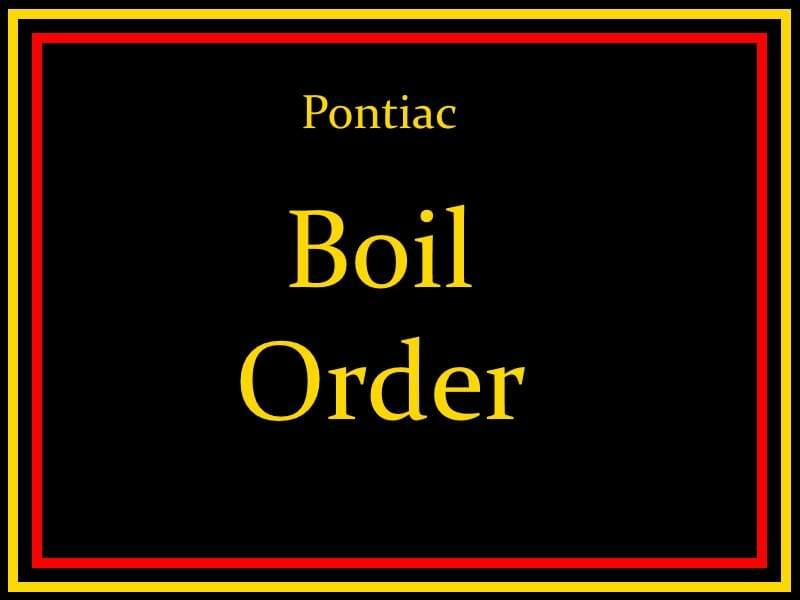 Illinois American Water says a service incident last night at the Pontiac Big R store has prompted a boil order for a portion of the community. About 150 customers are affected near the store’s Reynolds street location. For a map of the affected area, click HERE. You can find more information at illinoisamwater.com. 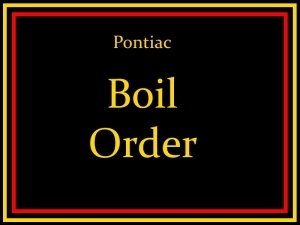 The boil order is in effect until further notice. Residents in the affected area are asked to bring their cooking and drinking water to a rolling boil for 5 minutes.